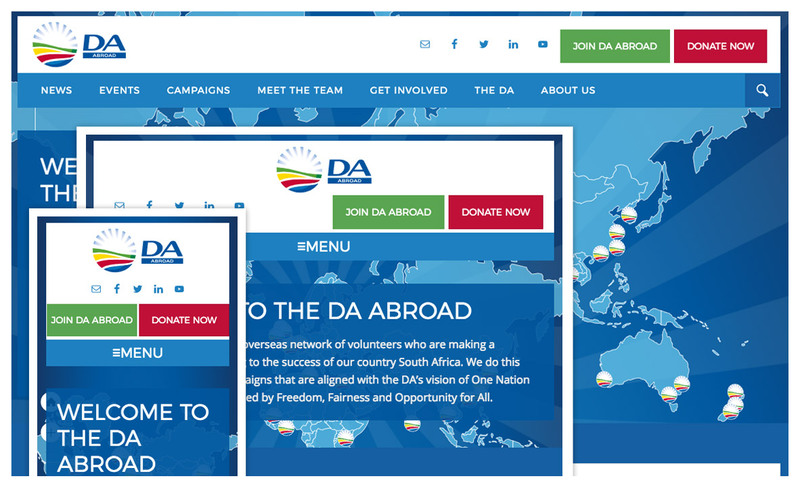 Custom developed fully responsive WordPress theme for a South African political party also operating abroad. To put emphasis on the widespread of volunteers, I’ve incorporated an interactive map, that can click through to the teams. Each team member’s profile can easily be added from admin and moved to another country. 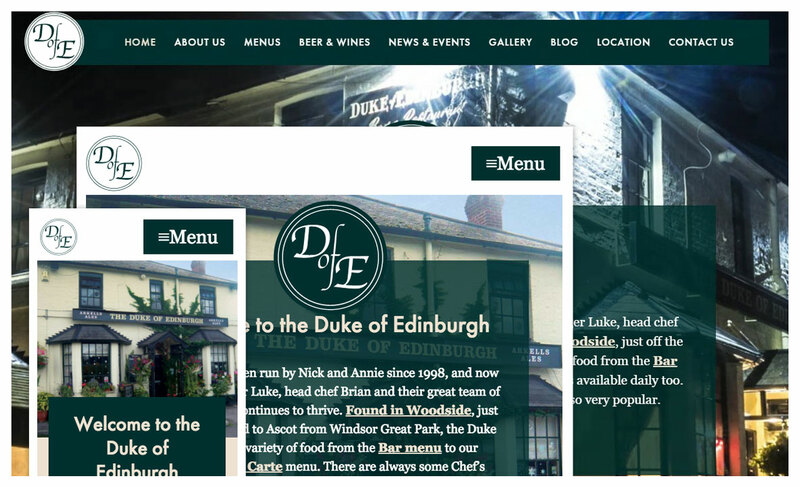 A mobile friendly custom WordPress theme for a pub situated south of London, that is now easy for visitors to phone or travel to the pub. The landlord can now add events, photos, news and update the bar menu and drinks menu from the WordPress admin. Using Genesis Framework, I’ve designed and built a custom child theme that is fully responsive. 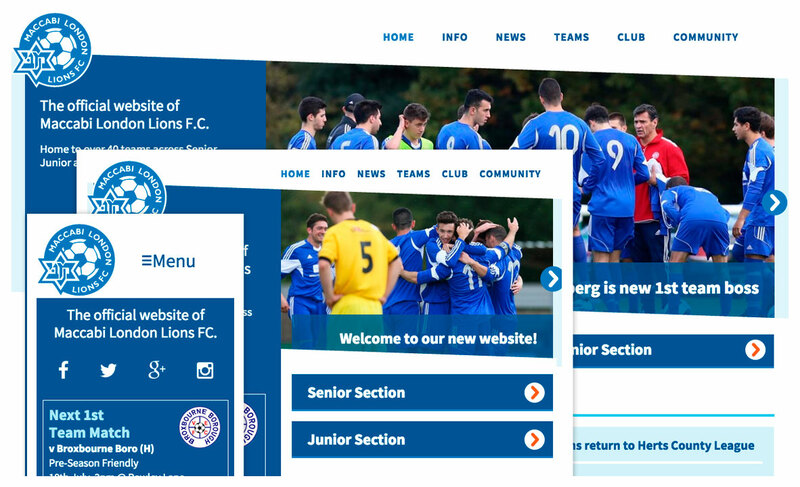 In the WordPress admin the football club has a custom developed plugin (by Jeroen Sormani) that enable adding and updates of individual players, teams, seasons and fixtures. This also enable per team and season statistics. 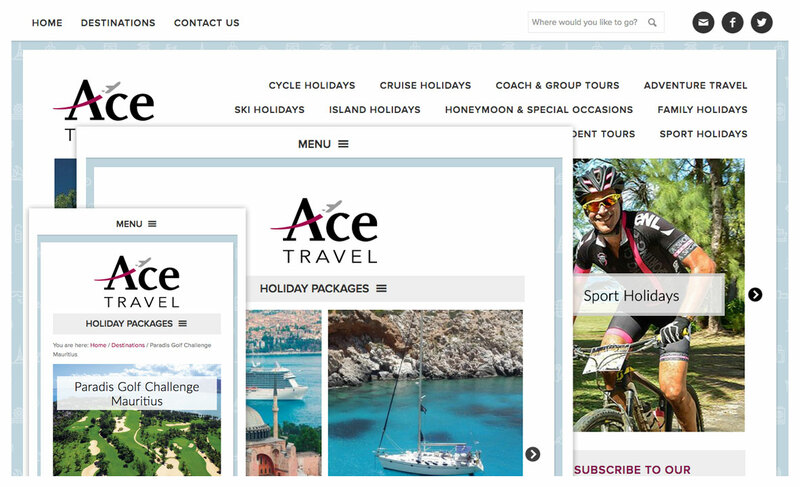 Doing the design and development of Ace Travel’s custom Genesis WordPress child theme, I decided to go for a modern, clean, whilst friendly approach to the selection of fonts and colour usage. Visiting the website, it has to focus on colourful photos of destinations, whilst loading quickly and being practical for the visitor. I used WooCommerce to handle the packages and quote request. Custom responsive WordPress theme design and development using Genesis Framework. The WordPress admin is set up to manage new member applications, member information, display member record and managing members dues. A responsive web design and custom WordPress child theme development using Genesis Framework. The website has a marketing side for anyone to view. 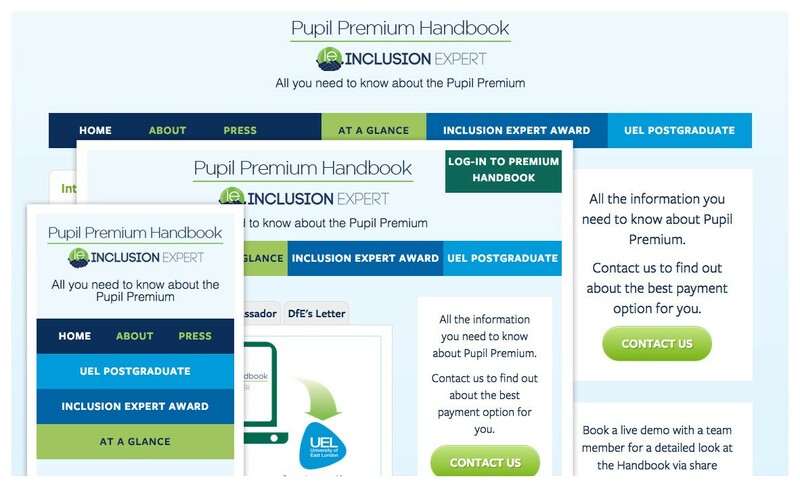 Then access by login and password can be bought to an online handbook with relevant recourses and downloads. 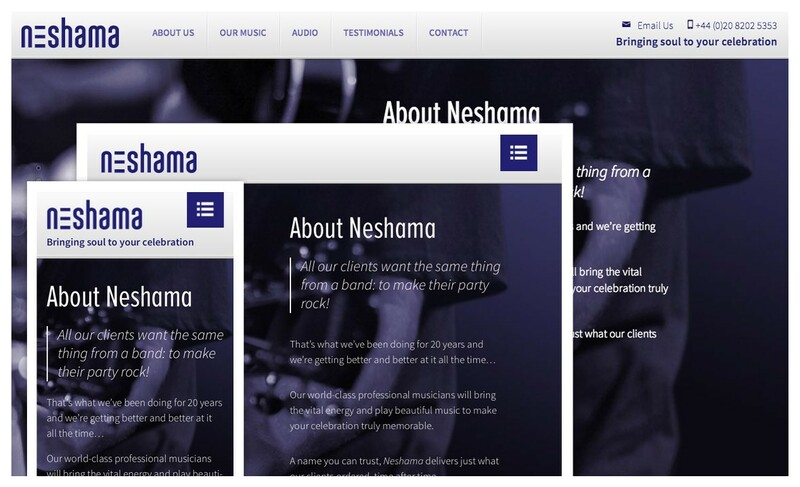 Design and development of a custom WordPress theme for a premium music band that plays a variety of music in combination with soulful, authentic Jewish and Israeli music. 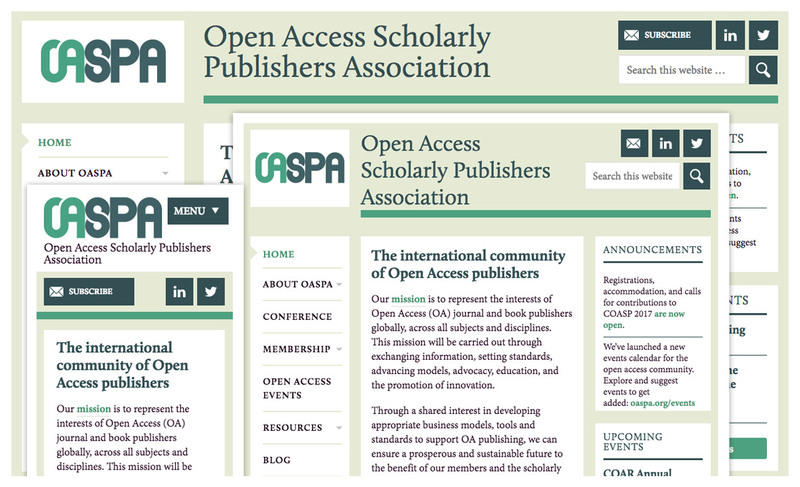 The website has a parallax scrolling effect, but is also optimised for other devices such as tablets and mobile phones. 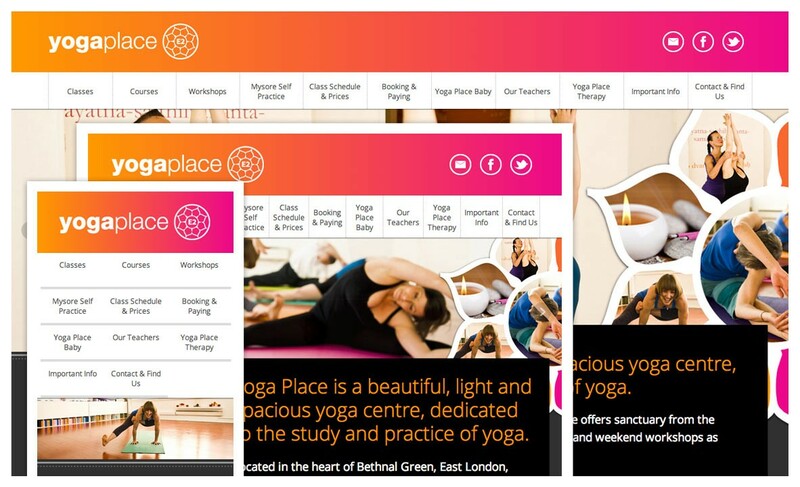 Fully flexible and responsive website, developed with WordPress, for a west London yoga studio. All the areas in the website are easily updated by the studio, including a time table. The website also consists of an online booking page, updated by the studio with classes, workshops and courses that can be booked online.